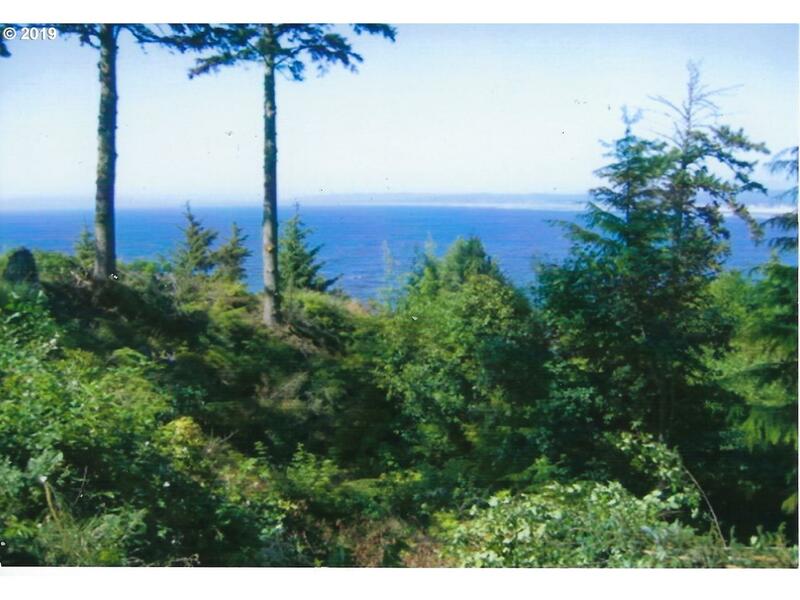 Rare ocean front home site on Tillamook Head overlooking the ocean and City of Seaside to the Columbia River. 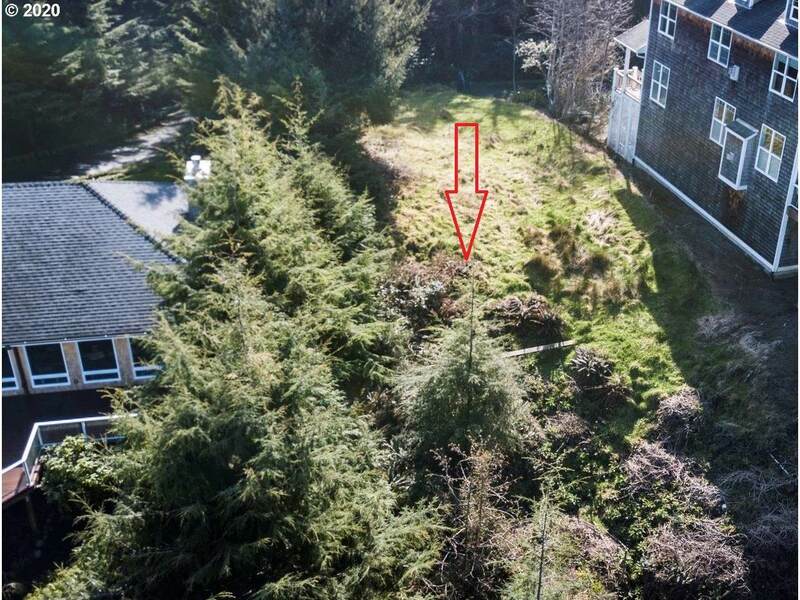 This property is build ready with survey, geological and plans for a Contemporary home by architect Mascord Design Associates.This is a great opportunity to enjoy the Pacific Ocean from high above the city! The content relating to real estate for sale on this web site comes in part from the IDX program of the RMLS™ of Portland, Oregon. Real estate listings held by brokerage firms other than The Liu Group are marked with the RMLS™ logo, and detailed information about these properties includes the names of the listing brokers. Listing content is copyright © 2019 RMLS™, Portland, Oregon. Data last updated 2019-04-22T21:59:00.387.Data deemed reliable but not guaranteed.